The quintessence of land and time. Of sensuality and emotion. Of French know-how and art de vivre… Since 1270, the artisanal, family-owned Frapin has been refining its methods of producing cognac, controlling each step of the process. 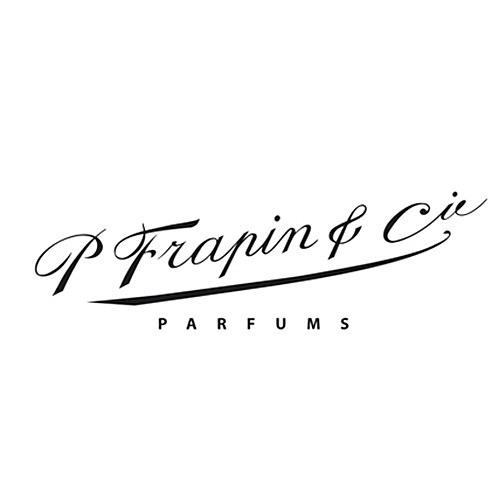 It is extend to approach and underline the relationship between two exceptional crafts, Frapin have decided to offer scents inspired by our cognacs, our history and our land.